Welcome to i-CMiiST in Kampala! How wearable cameras can give a different perspective to complex urban issues? 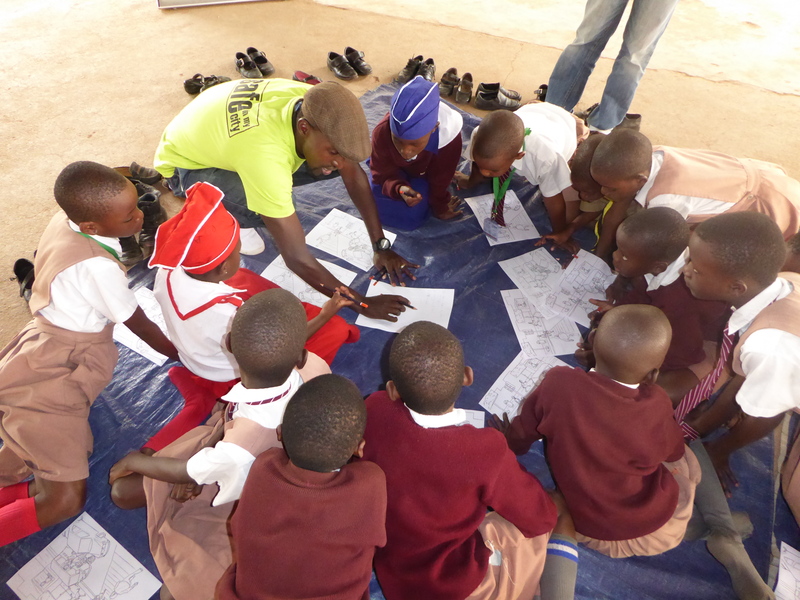 We’ve been working with schools along Bat Valley road. Find out how! KAMP appeared on local TV. 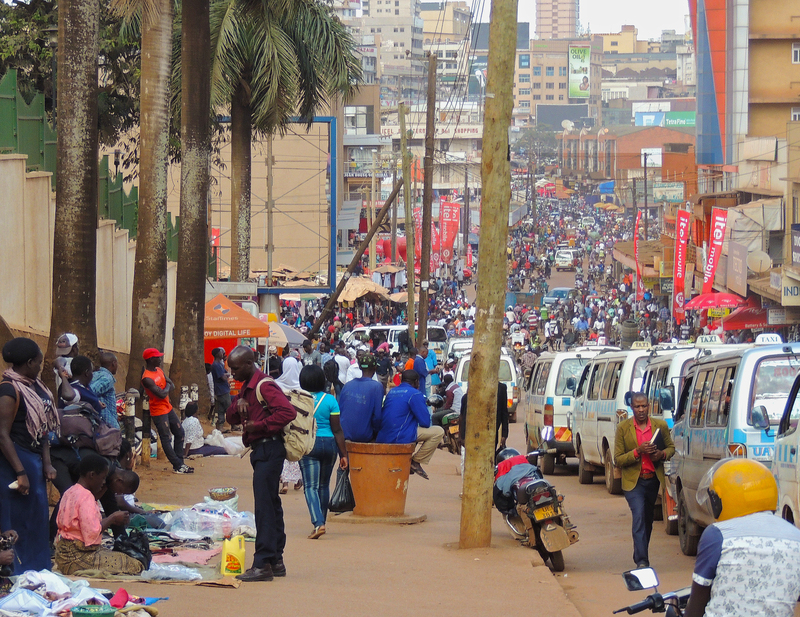 Kampala, the capital of Uganda has a population of approximately 1.5 million people. It is located in the south of the country close to Lake Victoria and is comprised of seven districts corresponding to its seven hills. 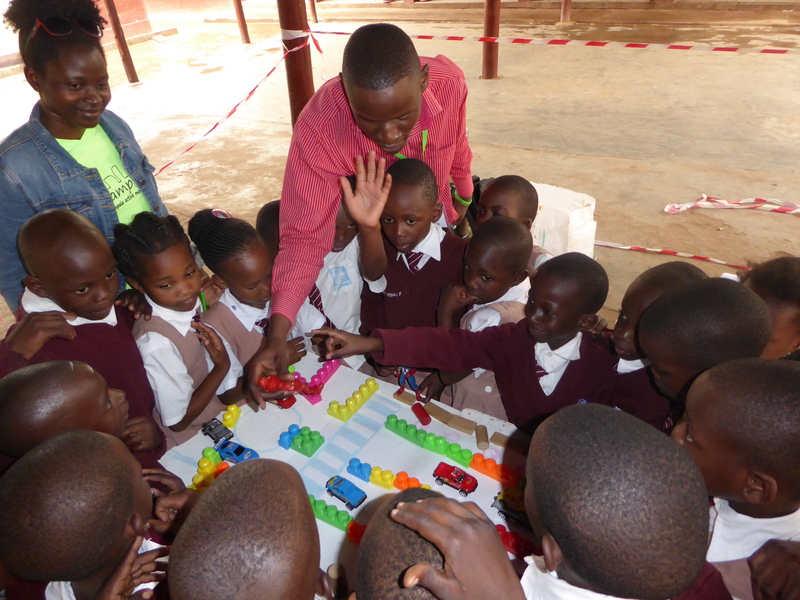 Kampala has seen high levels of rural-urban migration and with the increasing number of associated vehicles mobility is becoming increasingly difficult. There is a lack of capacity, poor infrastructure and public transport is inefficient. The design of the road network and land use planning have not addressed issues around congestion and road safety. 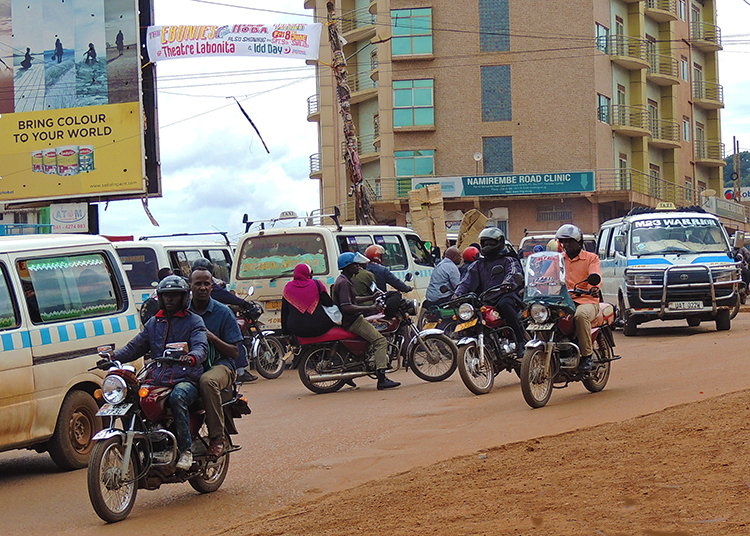 In addition, the growth in the numbers of Boda Bodas (motorcycle taxis) has compounded the transport problem. Pedestrians and cyclists compete for road space, street vendors encroach upon sidewalks and road traffic injuries and fatalities are some of the highest in the World. On average, Uganda loses 10 people per day in road traffic crashes, which is the highest level in East Africa (Annual Traffic and Road Safety Report, 2016). Police figures for Uganda estimate around 3000 fatalities a year with just under half around Kampala and surrounding area. The Kampala Capital City Authority (KCCA) are however introducing a range of measures to improve transport including street lights, non-motorised transport routes and better public transport (watch a video interview). 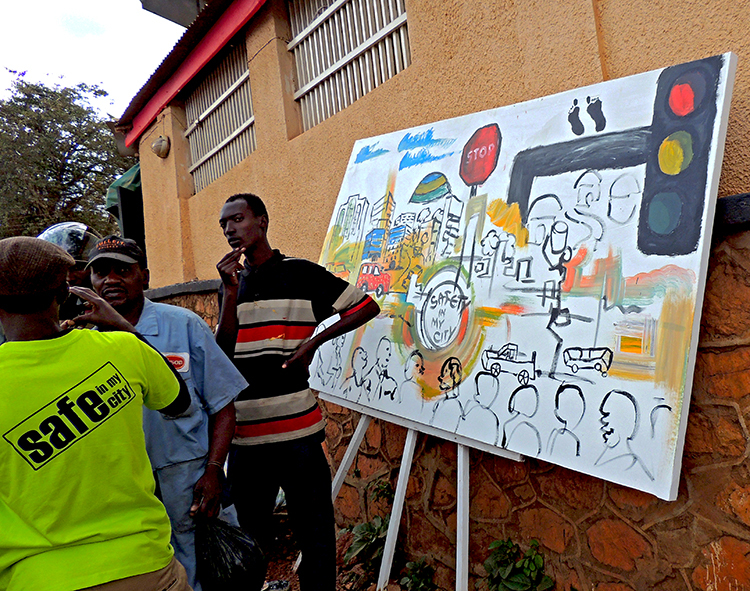 This makes Kampala a perfect place to evaluate how creative methods could be used to help introduce these. 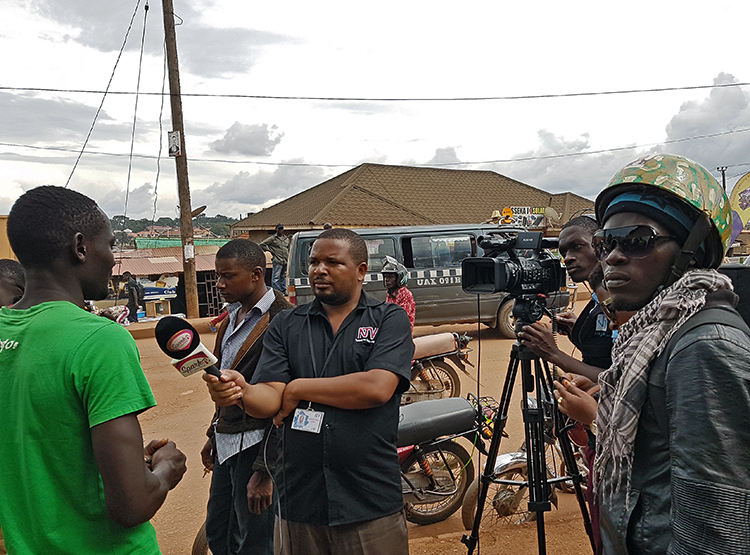 i_CMiiST filmed on Namirembe road – explaining how the project is using creative methods to engage local people and businesses to talk about the plnanned non-motorised transport route.